With Milk Planet Freedom Handsfree Kit, you don't have to shy away from public while pumping your breastmilk. You can pump anytime, anywhere, even when you are working and with your shirt on. 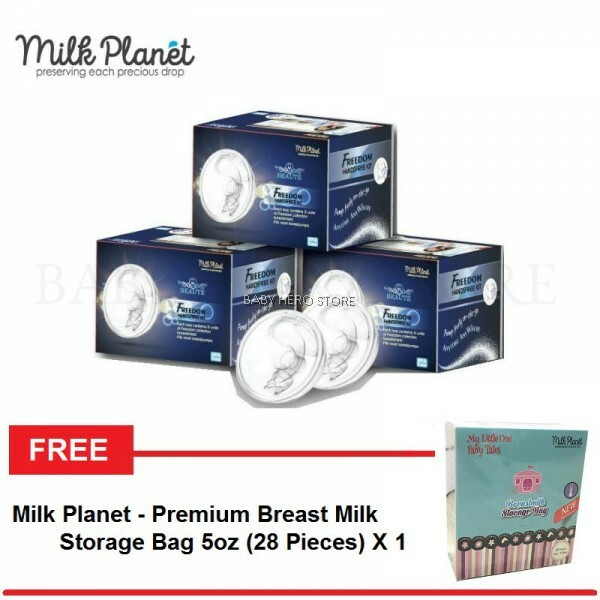 The Milk Planet Freedom Handsfree Kit is made from BPA Free Polypropylene material & food-grade silicone and is compatible with most breastpumps available in the market.